According to British site “Mail Online” article “Where can you have a weekend city break for £100 all in? 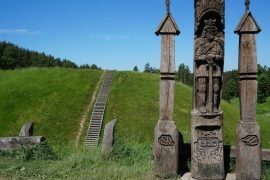 The cheapest European destinations revealed…”, Vilnius is the cheapest European destination for a weekend. 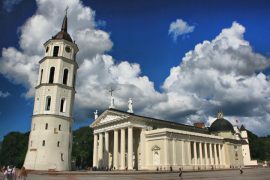 The Lithuanian capital Vilnius is the cheapest destination for a city break thanks to a 15 per cent fall in the overall cost of typical minibreak items over the past year. 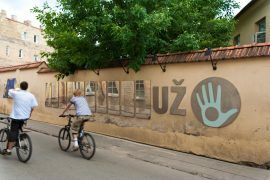 For just £100.04 you can get a three-course evening meal for two with wine, drinks, two nights’ accommodation, airport transfers, sightseeing attractions and city transport. And “cheapest” doesn’t mean worse quality or nothing to see or to do. 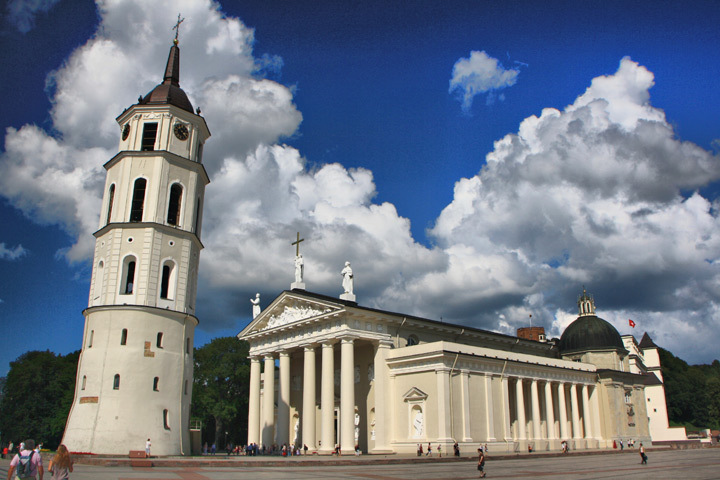 Come to Vilnius – and You will see Yourself how much this city have to offer.